In 1969, Fred began his career with a small independent broker/fowarder. After many successful years, Fred founded Fred Hall & Associates first, as an Import/Export consulting firm, then in 1983, as a full service brokerage and forwarding operation. Fred also served as President of United Shipping, Inc. from 2002 to 2015, and continues to serve on it's Board of Directors. 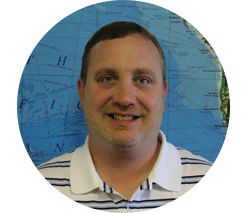 Brent entered the industry in 1996, and has been with Fred Hall & Associates since 2005. He has worked in both the forwarding and transportation side of the business, as well as Customs brokerage. In July 2014, Silvia decided to make a career change, leaving the banking industry where she had worked for a number of years as a customer service representative to join Fred Hall & Associates. She currently serves as an Import Account Executive, representing a number of key clients. Charlie entered the Customs brokerage and freight forwarding business in 1976, working for one of the regional brokers. Licensed in 1985, he then co-founded Sterling Cargo International in 1986 which merged with another company in 1999. 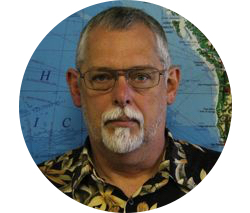 Charlie joined Fred Hall & Associates, Inc. in 2003 and oversees import operations, including HTS classification review, ISF processing and more. 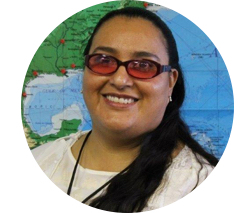 Bettie serves as our International Manager, and joined the company in 2003. She has demonstrated competencies in multiple aspects of the industry; both import and export. She is certified in Dangerous Goods by Air and Ocean. She heads up our export operations. 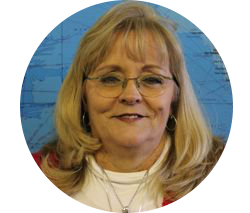 Arlene has been with Fred Hall & Associates since 1996 and currently serves as our Import Manager. Patti has been with the company since 1986. She has worn several company hats over the years and currently serves as our Senior Import Coordinator. 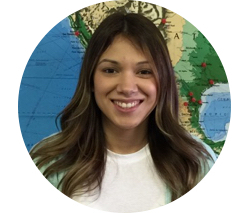 Priscila joined Fred Hall & Associates in 2016. She came to us with an extensive background in Office Management and Business Administration. She has a proven track record of excellence in both Customer Service and Client Retention. She brings with her a unique blend of positive energy, professionalism and a desire to learn all aspects of the brokerage business. 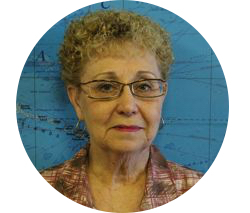 Joan is our new receptionist and accounting assistant. For the past nine years she has been teaching in early childhood with her Bachelor of Science from Tarleton State University, in Texas. 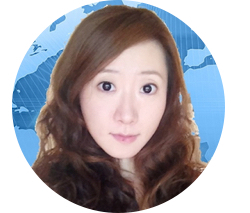 She has also lived in South Korea from 2012-2014 while teaching English to young children . In her free time she enjoys traveling and cross stitching. She is eager to learn more about Customs brokerage and international freight forwarding. 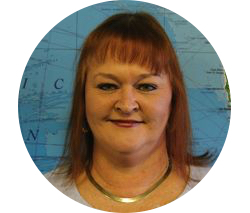 Fiona joined Fred Hall & Associates in March, 2006 and comes from customer service background. 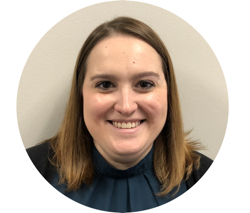 Fiona ensures that FHA clients with shipments coming from China are moved economically and expeditiously, while maintaining solid relations with the suppliers. She is responsible for document flow relating to ISF filing, rate verification and negotiation, and follow-up with the FHA staff in Dallas/Ft. Worth. 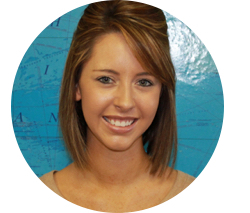 Hayley joined Fred Hall & Associates in October, 2013 and is training as an Import Account Executive. Her organizational skills, computer savvy, and eagerness to learn will serve our clients well in the future. After joining the company, it was learned that her father has worked for one of FHA's top clients for over 15 years, in the IT department. We're excited to have her as part of the team. 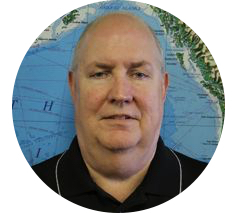 John is proud to be a 4th generation Customs Broker and Freight Forwarder. He started his career with his grandfather’s firm, working in the import department in 2011. He expanded his knowledge of the forwarding side of the business as a logistics coordinator with another local family owned firm. 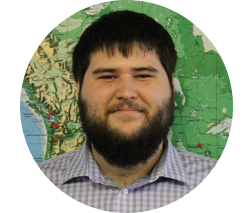 John is now continuing his work and growth in Customs brokerage, as an Import Account Executive with Fred Hall & Associates.